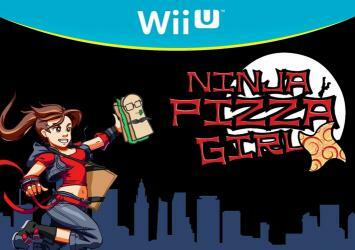 Ninja Pizza Girl is a level-based platform game that draws inspiration from "Mirror's Edge" and the Sega 16-bit classic "Sonic the Hedgehog." Its deeply-woven story follows Gemma, a sixteen-year-old girl working as a pizza delivery ninja for her father's independent Pizzeria. In a world where slums teeter on top of skyscrapers, where powerful mega-corporations exploit the poor and where quality pizza is hard to come by, Gemma must fight to keep her ideals, her family and their business intact in face of the most merciless enemies known to any teenage girl � other teenagers.